Extremely Stable - With a 0.05% drift over 120 days, recalibrations will be few and far between. Highly Accurate - New analog systems have loop accuracies of less than 0.5%, about five times more accurate than typical legacy systems. Lower Cost - Modern surface mount technology allows circuit board production at a fraction of the cost of the older, through-hole technology. Long Life - Older analog systems gave 35 to 40 years of reliable life. In the last 40 years, electronics has only gotten more reliable, and a new system should last even longer. Obsolescence Resistant - Analog technology is stable and backwards compatible. 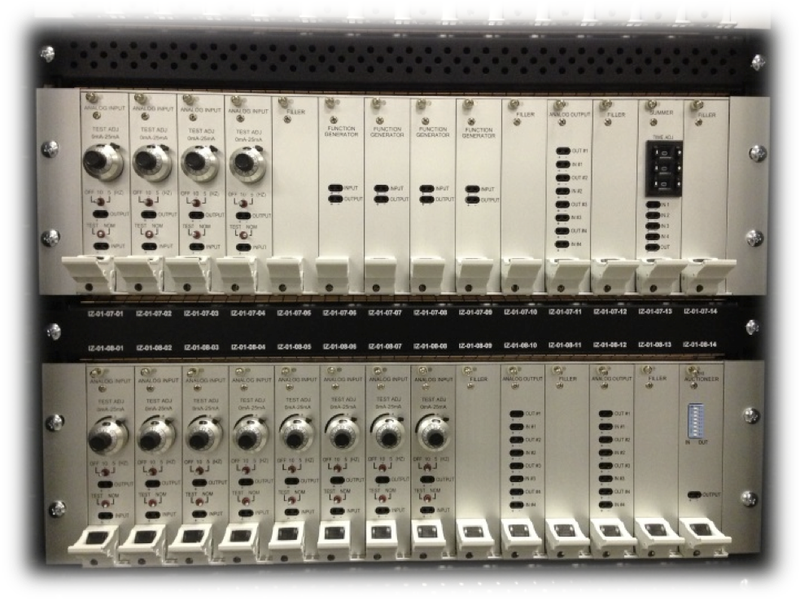 Scientech I&C will always be able to make analog modules with analog components – there are no microprocessors or families of digital chips to go obsolete. Cyber Secure - An analog system is not vulnerable to cyber attack – there’s no software to attack. Easy to License - The US NRC reviews new analog systems to the same criteria as the original analog systems – no DI&C ISGs, no complex submittal schedule, no uncertainty as to needs. Easy to Test - New analog systems have built-in test equipment to ease testing, and they allow online testing of almost all functions. 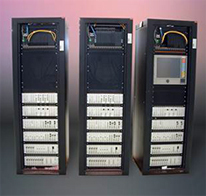 Scientech’s analog solutions are robust, long lived, easy to understand, and easy to license. We believe analog has a great future in nuclear power.